Why Choose Visions Auto Glass? 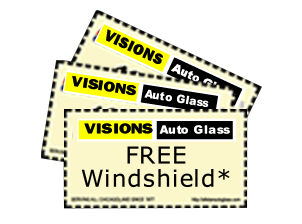 Many companies fix auto glass - why should Visions be your first choice? We come to you FREE – you don’t have to come to us. We take care of the insurance paperwork for you. Windshield replacement is free - if you have insurance – we take care of all or part of the deductible – call for details. We have multiple locations throughout lower Michigan to serve you. Nearly all vehicles get repaired in less than 24 hours. Our staff is nationally certified by the NGA expert in your type of vehicle. 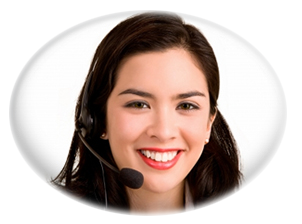 We give you a full satisfaction guarantee. We have the one of the best reputations in Michigan – we have worked hard to earn it.